Directional Guidelines for implementation of G.S.R. 1361(E) (Phase I) under Central Motor Vehicles (amendment) Rules, 2017 under 138A for the fitment of FASTag from 1st December. 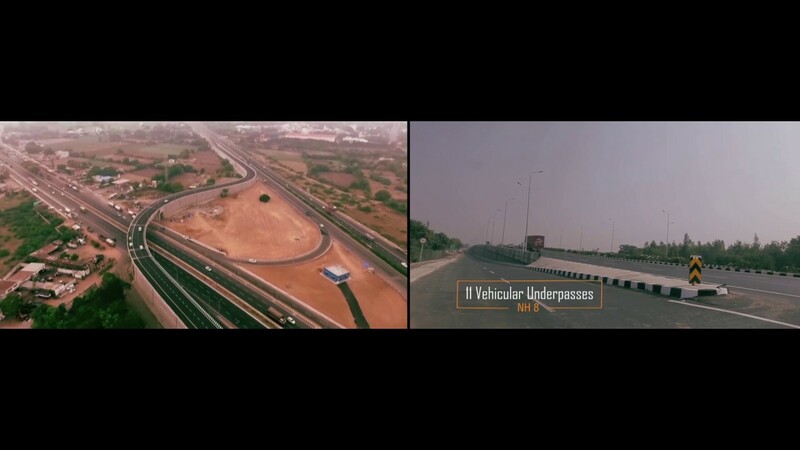 It was incorporated to carry out Electronic Tolling and other allied works by NHAI jointly with its Concessionaires and Financial Institutions. The shareholding pattern of stakeholders is NHAI-41.38%, Concessionaires-33.81% and Financial Institutions 24.81%.